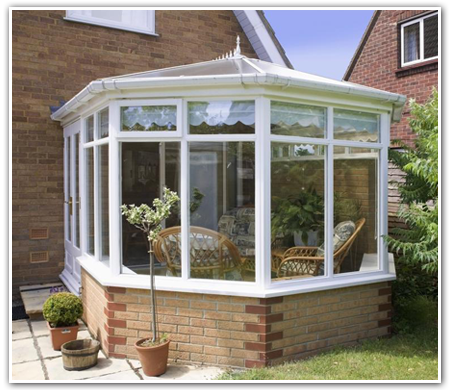 Installing a conservatory is a great enhancement to your property. Harmony Windows Ltd will ensure that the style you select will complement your home with a choice of Victorian, Edwardian, p-shaped, Gable or Lean to conservatories to suit. Harmony’s Bespoke Conservatories are designed and built to suit the customer’s personal requirements. From initial contact with our office, Mr Millar will call to your site to discuss your requirements to suit your home; he will look at the proposed site and guide you through any technical, building or planning requirements. (We can help you through any planning procedures by providing detailed plans free of charge when you place your order for a conservatory with Harmony Windows Ltd). After our visit we will produce your conservatory quotation alongside a technical drawing of how your proposed conservatory will look. 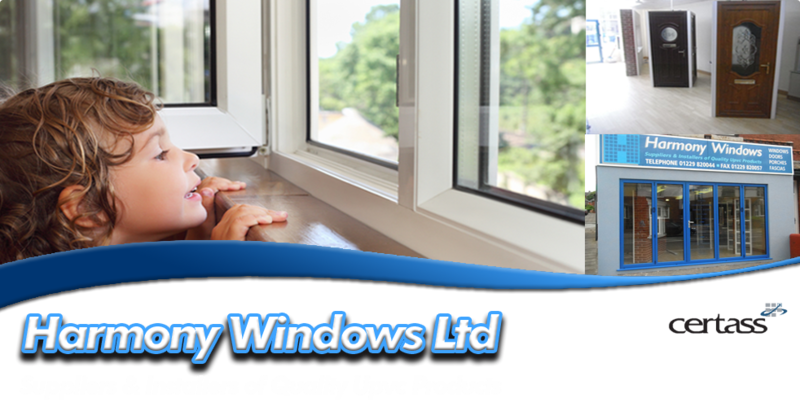 We have our own building team that are employed by Harmony Windows Ltd and not subcontracted. We take care of all building work from foundations to skirting boards, electrical work (carried out by a qualified and registered electrician) to any plumbing work required i.e. removal or installation of radiators etc. The only thing you will have left to do is decorate.